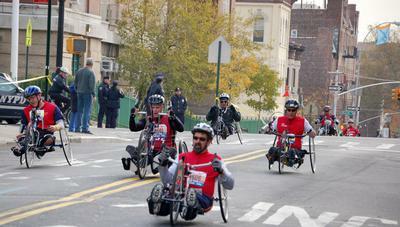 Best Charities for Wounded or Disabled Vets? 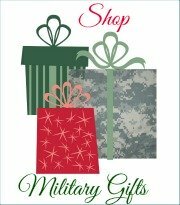 What do you recommend as the best charities to contribute to that help wounded or disabled vets? We want to help them get the medical attention they need, as well as assistance finding housing and a job that fits their skills. P.S. We were donating to Wounded Warrior Project, but I don't like the fact that so much is spent on overhead, so we want to change our donations. Chuck, Thank you for your question. Obviously, our government should be providing all the medical attention needed by our wounded vets, but, as we all know, the VA system is severely over-burdened and efficiency-challenged. 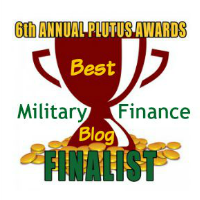 Comments for Best Charities for Wounded or Disabled Vets? Thank you very much for this question and for the detailed response. I was also wanting a list like this for planned donation. Thank you! You're very welcome. I'm glad you found it helpful.